Earlier this month, U.S. 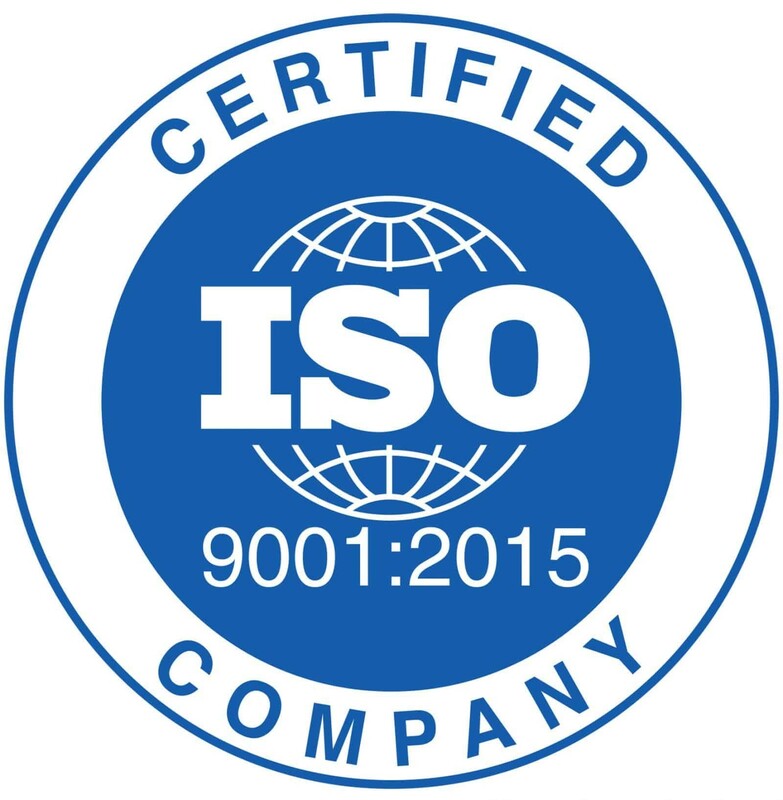 Translation Company (USTC) achieved ISO 9001:2015 certification, the latest international standard that sets the requirements for a quality management system (QMS). At a high level, our QMS defines how our company can meet the requirements of our customers and other stakeholders affected by our work. It is based on the idea of continual improvement and requires us to define our objectives, achieve them, and continuously build on them. Ultimately, this helps us strengthen the foundation of our business and in turn make our customers happy. Assess the overall context of our organization to define who is affected by our work and what those affected expect from us. This enables us to clearly state our objectives and identify new business opportunities. Put our customers first, making sure we consistently meet their needs and enhance their satisfaction. The ISO 9001:2015 certification is an updated version from ISO 9001:2008, which USTC had also been certified. All ISO standards are reviewed and revised regularly to make sure they remain relevant to the marketplace, hence the need to renew our certification. This latest version addresses how many companies deal with increased globalization, more complex supply chains, and increased expectations from customers. We pride ourselves on our commitment to quality and reliability, which is possible thanks to our efforts focused on our QMS and aligning ourselves with the ISO 9001:2015 certification.